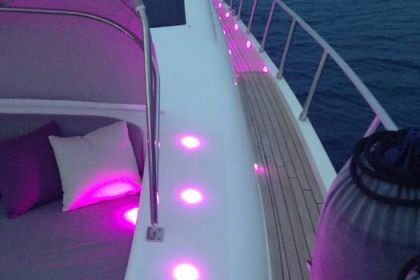 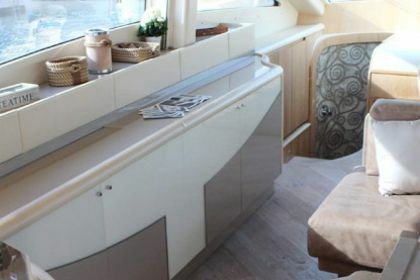 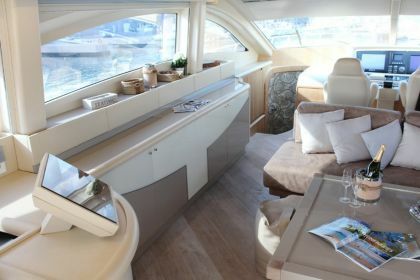 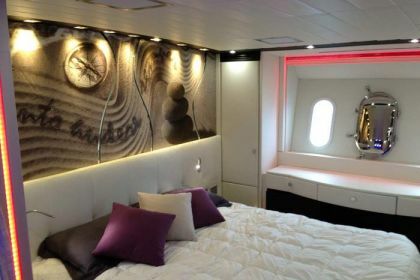 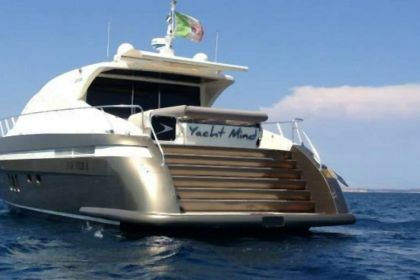 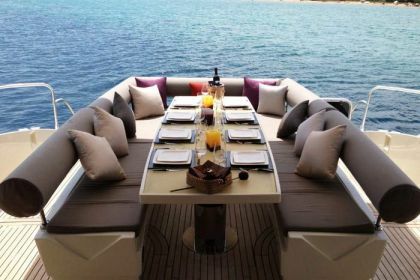 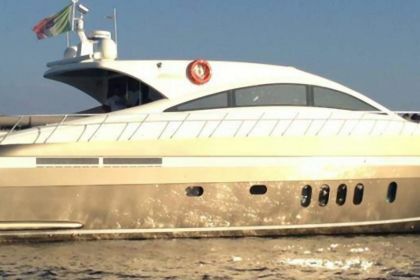 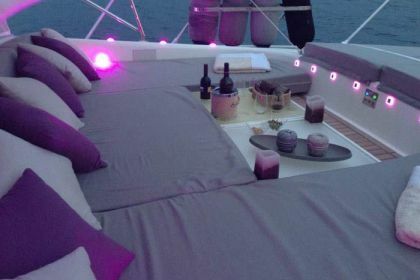 Beautiful yacht for up to 8 guests, refit in 2013. 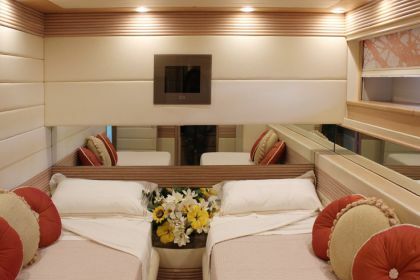 4 cabins, 3 bathrooms. 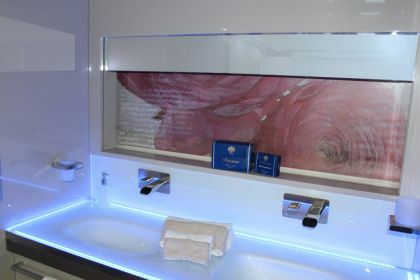 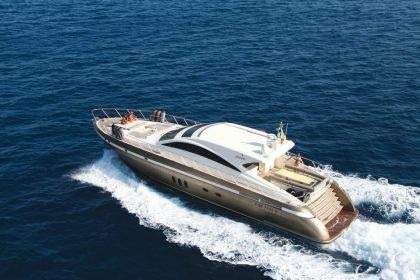 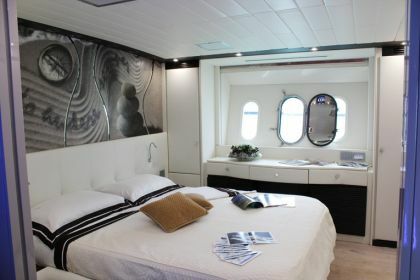 Highest comfort, elegant environment and excellent crew for a luxury holiday in the Mediterranean. 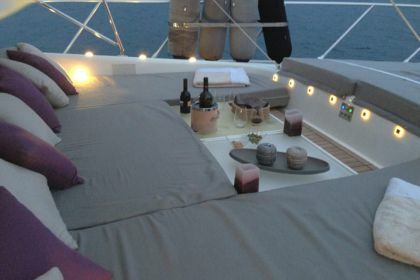 Offers a domotic environment to offer the highest comfort and degree of control of the sound, light and multimedia functions.